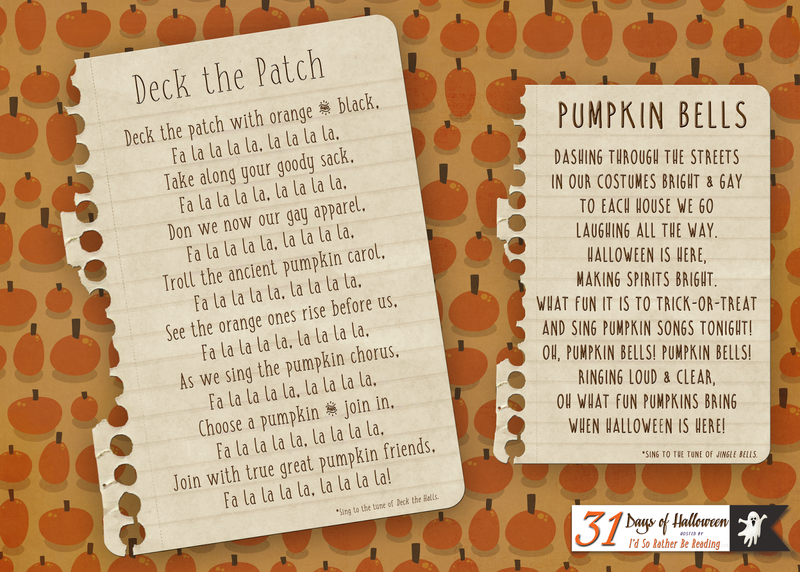 I'd So Rather Be Reading: 31 Days of Halloween! It's time, it's time! It is finally time to celebrate! 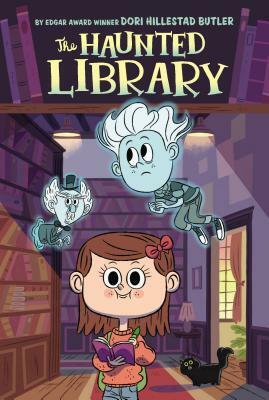 This is the beginning of all things spooky, fun & orange! This is the time of year when I shine the brightest, figuratively of course, I mean I always shine right?! So to start us off here are two fun songs to get you in the festive spirit! This is a 5x7 image. If you need it in another size just send me an email. 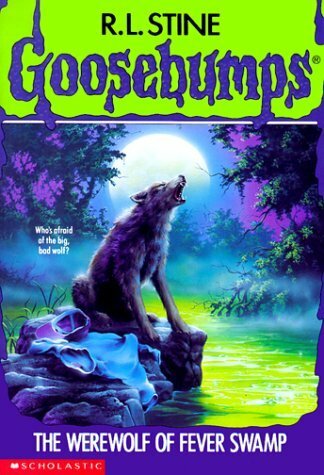 Middle Grade Readers- Begin a Goosebumps for a good scare. Everyone needs to meet Slappy... click HERE. 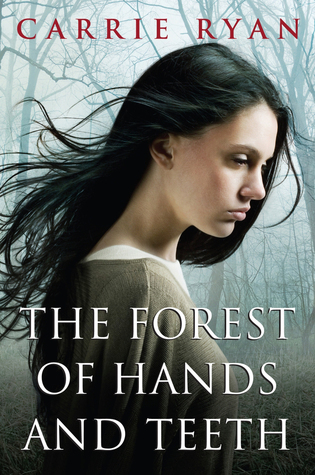 YA- Forest of Hands & Teeth by Carrie Ryan. It still scares the crap out of me when I think about it!